Anyone visiting Lake Garda for work purposes can stay at Hotel Laurin in Salò and feel as if they're holidaying at home. 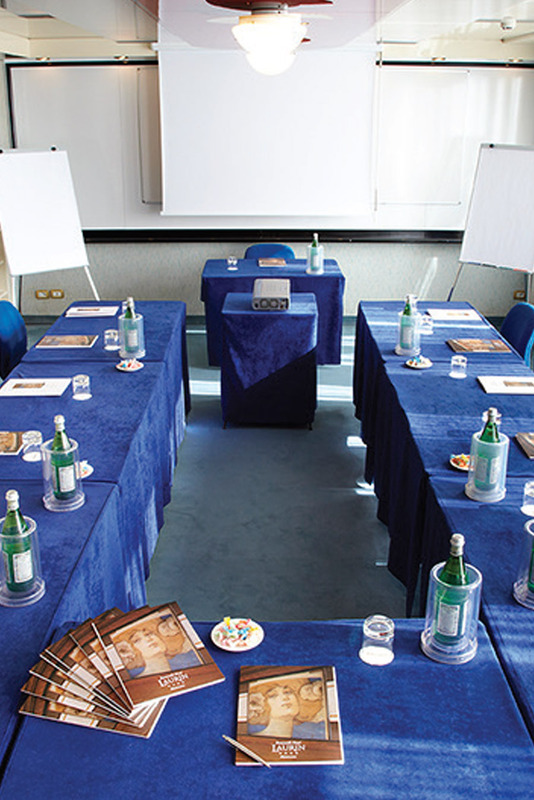 Hotel Laurin has extensive experience in the meetings, incentives, conferences and exhibitions (MICE) industry. 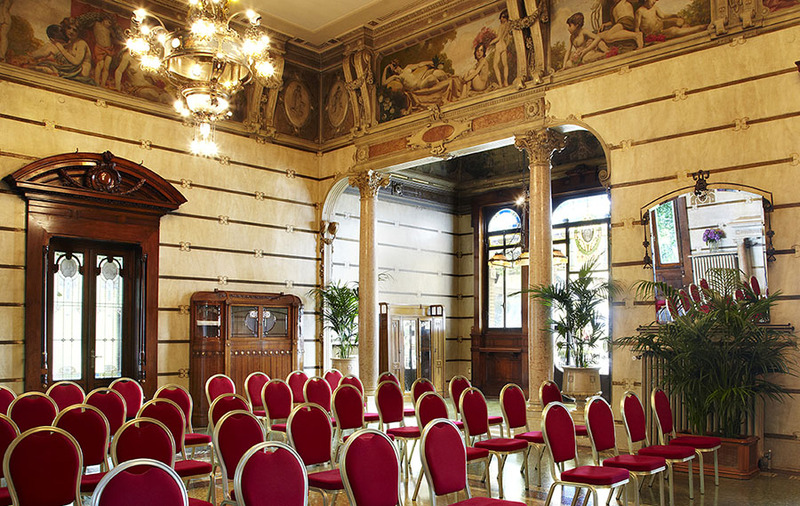 Your formal company event will be organised in detail and to perfection, from setting up conference rooms through to providing the necessary equipment, and arranging business lunches and coffee breaks.